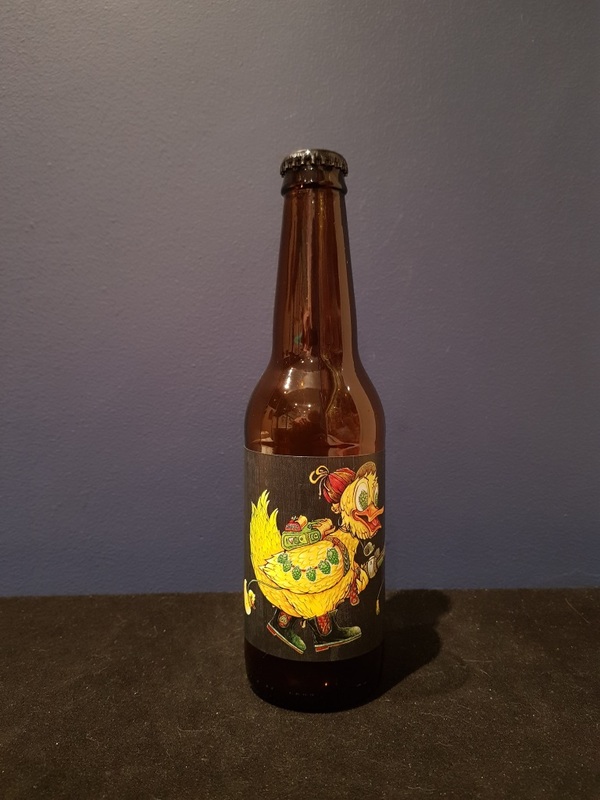 Beer #2702 is a pale ale brewed by Left Barrel Brewing in Adelaide Hills, South Australia, Australia. Another pale ale, and another first from a brewery I’ve discovered. This is quite a solid pale, there’s some fruit in there, and some sweet caramel malt, but upfront it’s got a mild sourness which differentiates it from others. Not bad. The bottle size is 330ML with an alcohol content of 4.20% (containing approximately 1.10 AU / 1.40 UK standard drinks), and it costs $5.99.